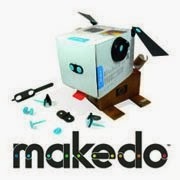 Makedo is a very eco friendly, resourceful company to help kids get their imagination in gear! The Makedo kit comes with Scru's and Props and all you need to do is gather your box and imagination. We always have boxes around here, cereal, other foods, and boxes from review items coming in. We are typically on box overload and this product really helps the kids to jump into a world of imagination. The kits are only $10 and are a great idea for this holiday #giftguide. Ha! The fun of boxes will never end!!! Haha! That is so cute! 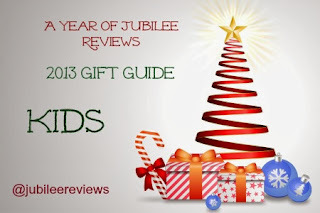 My son and my niece would love this.